5-DAY BRIDAL HAIRSTYLING COURSE… START YOUR EXCITING NEW CAREER PATH HERE! IF YOU’VE ALWAYS DREAMT OF WORKING AS A BRIDAL HAIRSTYLIST THIS COMPREHENSIVE COURSE IS FOR YOU. WE’LL TEACH YOU THE COMPLETE SET OF SKILLS REQUIRED TO MAKE A CAREER OUT OF DOING WHAT YOU LOVE. If you’ve had some hairstyling training already yet don’t feel as though you’ve gained enough bridal skills in order to confidently start creating flawless looks and wowing even the most discerning clients. 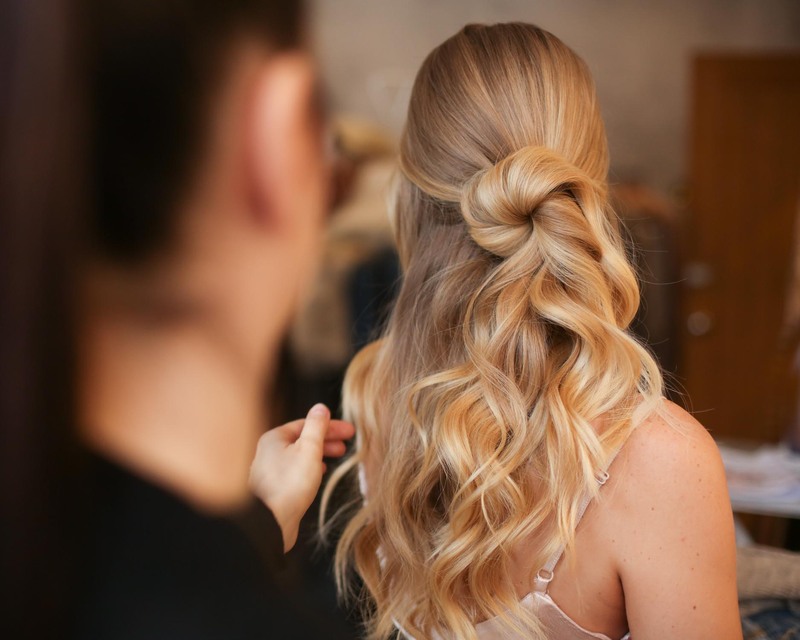 Our 5-day Bridal Hairstyling course is crammed full of the necessary ingredients to get you started on the right track within the shortest time possible. With clear steps to follow in order to build a life and business around doing what you love. Of course miracles don’t happen overnight and perfection takes time and practice but you’ll have a much better chance of mastering bridal hairstyling with the RIGHT focused education and guidance. 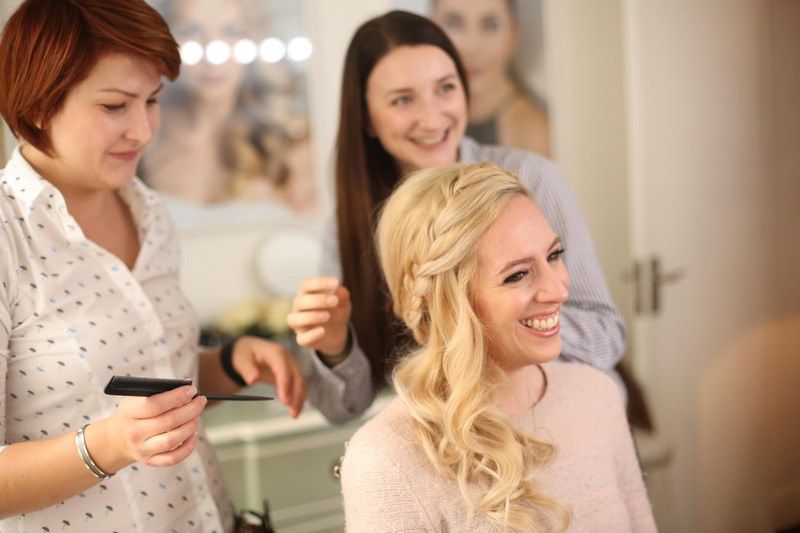 THE MOST COMPREHENSIVE BRIDAL HAIRSTYLING COURSE IN THE WEDDING INDUSTRY – focused on teaching you exactly what you need to know in order to be successful as a bridal hairstylist. Industry secrets, deeper insights and time-saving hacks – we’ve worked out the perfect formula of skills and techniques you’ll need to become a successful bridal hairstylist. Once you complete this course you’ll be fully equipped to start your journey to be amongst the best in the industry. With this set of skills you can earn a 6-figure income as a hairstylist. INCLUDES THEORY AND PRACTICAL ELEMENTS – WITH TWO MODELS AND UP TO FOUR HAIRSTYLES ON EACH DAY. Business set-up and advancement – how to start out and progress successfully in a bridal hairstyling career. Other popular styles – such as boho waves, the low bun, side bun, chignons, braids and many more. 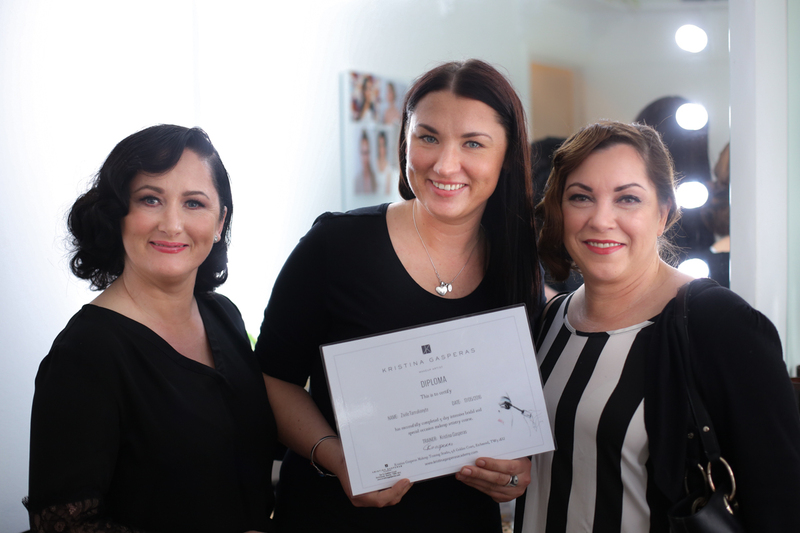 Academy hairstyling guru Kasia will also cover the finer details of photographing your beautiful hairstyling creations to be able to showcase your work how it deserves to be shown to the world. To book a £395 deposit is required with the balance settled 2 weeks before the course start date. All major credit/debit cards accepted excluding American Express. Please CONTACT US – we can’t wait to hear from you and help you achieve your goal of a successful hairstyling career.